Do you feel worn out? Exhausted? Burned out? When we get depleted, we end up getting frustrated, short and not experiencing the life to the fullest. At R&R Retreats, we are focused on creating a space and an experience for people to come and enjoy rest and renewal. R&R Retreats was founded on September 11, 2001. 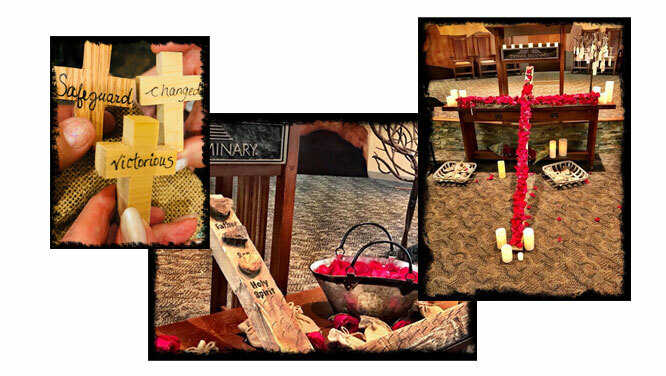 During the past 16 years, over 15,000 women's hearts have been touched through more than 175 retreats. Come get away! Relax, Renew and Refresh. It is important to take care of yourself while you are taking care of others! 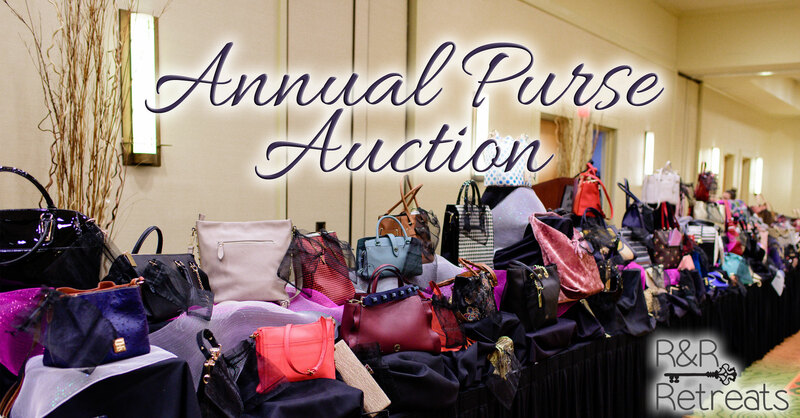 Join us for this annual event where you are blessed to be a blessing! Celebrating the blessings that happen at our retreats, the blessing tree is full of great fruit! With all that goes into putting on a conference, workshop or retreat; the most important decision is who is speaking. Does that person have the gifts and ability to really impact your guests? Diane Andrews has a special gift to bring an illustrated, life-changing message. Your guests will leave changed! 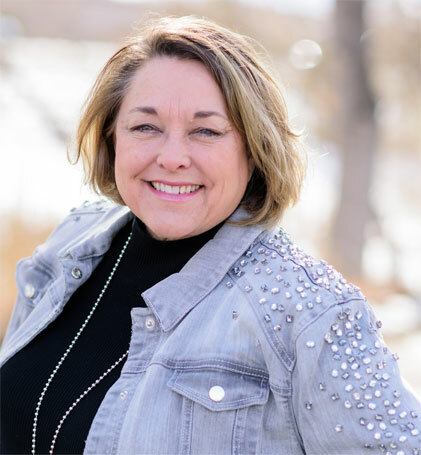 Learn more about Diane or contact us now to see her availability! Many are looking for the way to make their life more fulfilling and meaningful. The only way to do this is through an intimate relationship with God. 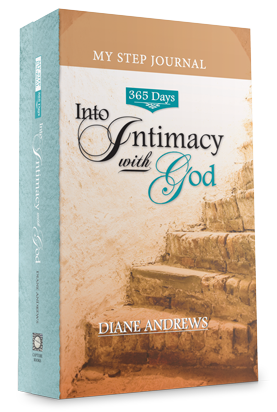 In this journal, Diane Andrews helps you walk into a deeper intimacy with God, step by step. This hard cover journal is a great gift to yourself to dive deeper into your relationship with God. It is also a great legacy gift to journal and leave to your children or grandchildren, so your legacy can learn from your journey with God.